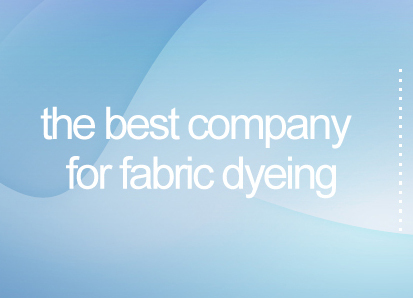 We have always been on cutting edge of dyeing technology and continue to make product compatible with latest technology in fashion industries to service the high growth demand of global market. Lekos is the company that thinks twice for its customer. We promise you to secure the leading position in fashion and textile business in the 21 century by developing more valuable product that will lead the future textile and fashion industry.